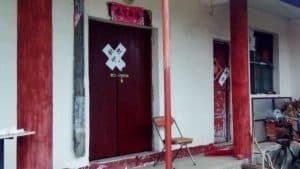 A congregation in Yulin City, Shaanxi had repeatedly been raided by the local police at night and had their property looted. Some Christians were sentenced for up to five years. The congregation site was located in Yulin city and was the meeting place for the “Inner Life” religious movement. 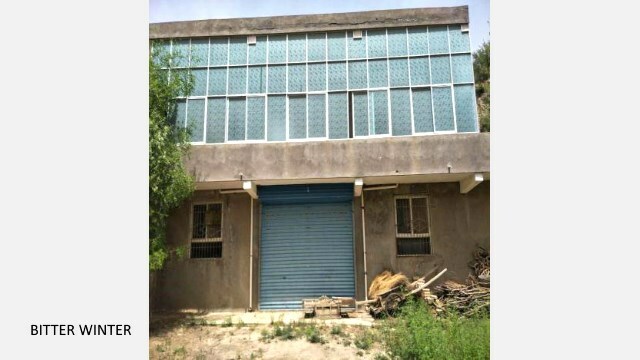 Due to the persecutions by the Chinese Communist Party (CCP) authorities, the congregation used to meet secretly in a two-story building disguised as a nursery school. 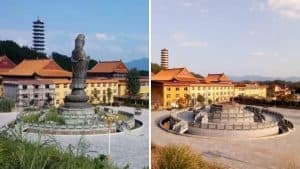 On February 3 of 2013, the local police in Zizhou county, Yulin city removed the building’s security system, sawed off the locks on the doors, and confiscated all belongings, including offerings, television sets, VCDs, audio recorders, water dispensers, electric generators, kitchenware, and even food. 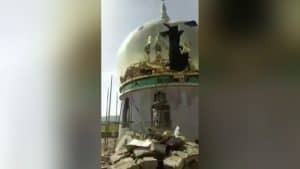 One of the congregation members said that since this was not the first time that the police had raided the place, they had changed the locks many times, and, each time, the police sawed them off. After the latest raid, some members of the Church, Zhang Xun and Ma Jian (both are pseudonyms) among them, decided to go to the local police station to ask for their property back. Refused by the station chief, Zhang Xun remarked that the Japanese were not this bad when they invaded China. This remark angered the station chief, and he detained 65-year-old Zhang Xun on charges of “mob assault on a State body.” He was sent to the Suide Prison and held there for two years. His fellow Ma Jian tried to film the events secretly and was also arrested and held in detention for seventeen months. While the two were illegally imprisoned, their family members tried to save them by hiring a lawyer and appealing to reporters, but no lawyer was willing to argue in their defense. The police told Ma Jian that he would not be given a sentence, to prevent him from hiring a lawyer, so he opted out of defense representation. 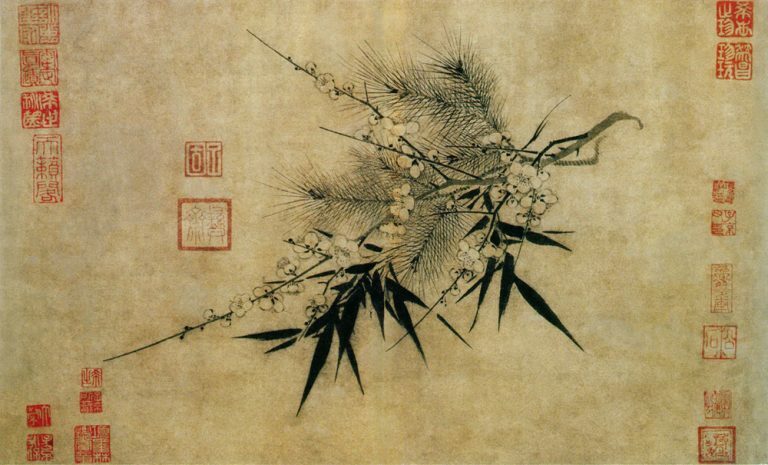 During the hearing of the case, the police trumped up charges against Ma Jian, stating that, at the time of the incident, he attacked officers with a wooden stool. The court charged him with “mob assault on a State body” and sentenced him for 2.5-years. Zhang Xun was charged with “undermining the implementation of the law” and sent to Weinan Prison to serve a 5-year sentence. After Zhang Xun and Ma Jian completed their respective sentences, the CCP continued to keep them under surveillance. In December 2017, Ma attempted to visit Hong Kong but was informed by authorities that he was restricted from leaving mainland China because of his criminal record. All these events resulted in the congregation ceasing the church’s activity. 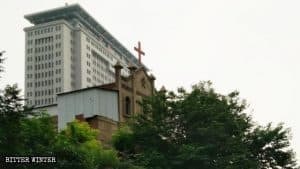 The former church building is still abandoned, and the yard is filled with weeds, but the CCP authorities continue to monitor the location. 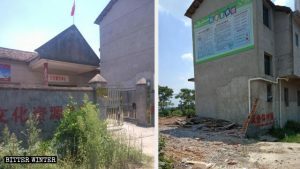 In May 2018, the Zizhou public security bureau police went to check the congregation site and threatened to level the entire building. While surveying the location, officers discovered footprints in the yard and questioned neighbors if any congregants had been gathering. The locals were warning the Bitter Winter reporter not to go to the former church since the police were still closely guarding this area, coming every few days to examine it.